MUIC’s Alumni Class of 2014 celebrated the successful conclusion of their 2nd year of medical school. 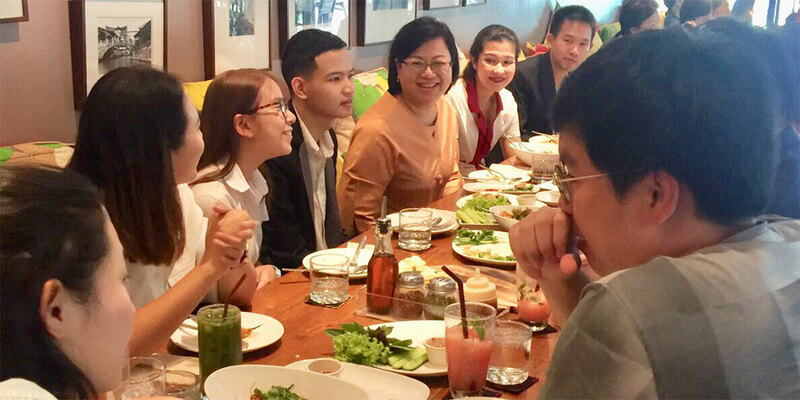 Ms. Nutnicha Noppornmongkolkul and Mr. Chandra Bahadu both attend St. George’s University School of Medicine on scholarship while Mr. Punn Kuhataparuks studies at the Duke-NUS School of Medicine, also on a scholarship grant. Assoc. 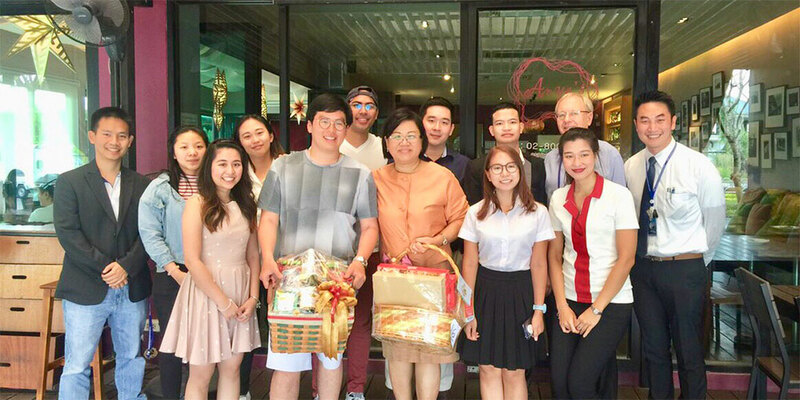 Prof. Chulathida Chomchai, MD, MUIC Dean and also their pre-med advisor, hosted recently a congratulatory lunch for them along with a recent MUIC graduate, Mr. Chun Liang Chen, who is starting at Monash University School of Medicine this March 2019. 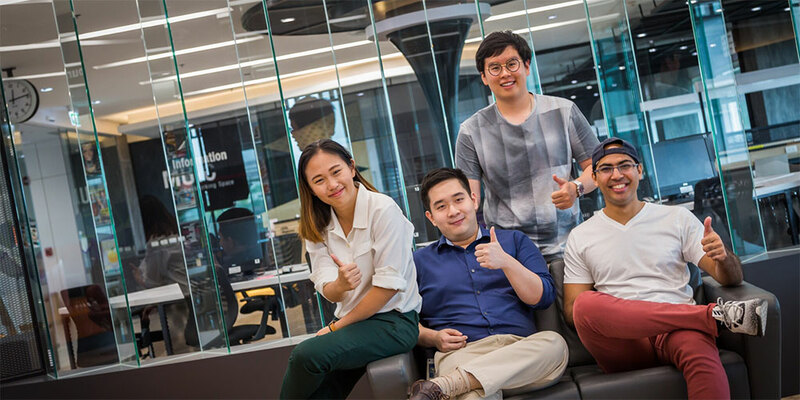 Joining them were three other recent graduates who are due to start their studies at St. George’s University School of Medicine this month. Instructors from the Biological Science Program also joined them for lunch and congratulated the alumni.